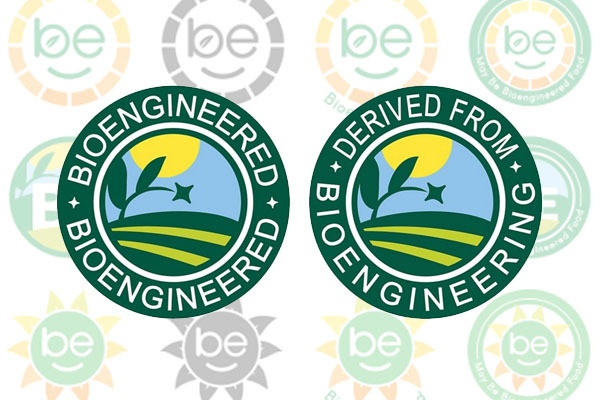 Today, the U.S. Department of Agriculture’s Agricultural Marketing Service released its final rule establishing the National Bioengineered Food Disclosure Standard. Unfortunately, the final rule fails to fix the most egregious provisions of the draft rule and is practically useless in conveying accurate information about food ingredients to consumers while they are shopping. According to the US Institute for Agriculture and Trade Policy (ITAP) the labelling creates more problems than it solves. Despite acknowledging that the use of Internet and QR code disclosures are inadequate – the statement in support of the rule states the USDA “Secretary has determined that consumers would not have sufficient access to the bioengineering disclosure through electronic or digital means under ordinary shopping conditions” – the rule fails to address this shortcoming. Instead of requiring on-label disclosure, consumers will be directed to call or text for information, without any mention that such calls and texts are intended to receive information about genetically modified or “bioengineered” content. The rule has such a narrow definition of “bioengineered”- the term USDA uses instead of genetically engineered or modified, which are more common – that many foods (including many packaged foods) will be excluded from its purview. In addition, newer techniques such as gene editing, synthetic biology and RNAi are not subject to labeling. “The rule is inconsistent with international norms and is already out of date when it comes to current technologies,” said IATP Senior Policy Analyst Dr. Steve Suppan. Over 14,000 consumers and organizations, including IATP, submitted comments on the draft rule. Under its terms, the compliance won’t be mandatory until January 1. 2022.